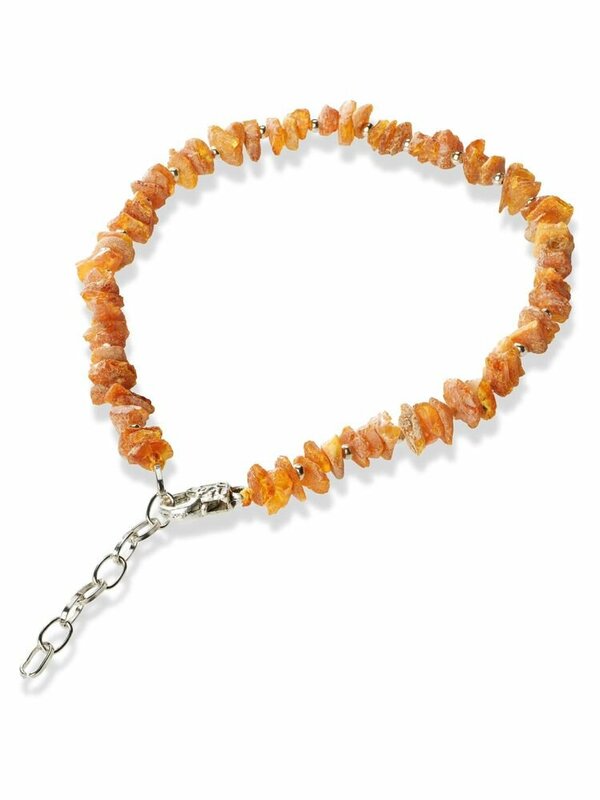 Amber with Chain Dog Collar CC20 is a 100% genuine, natural, certified, authentic Baltic amber collar for your Pet. Suited for your small Dog or Puppy. 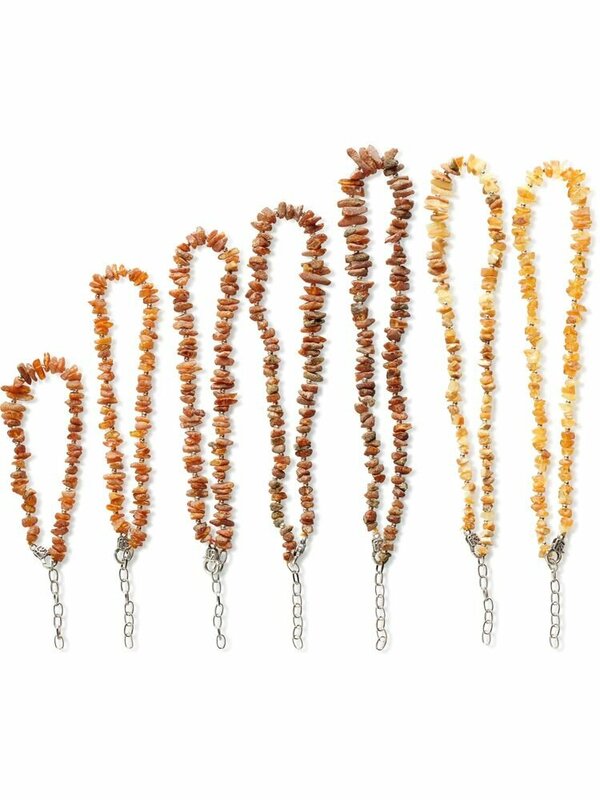 Fits for the neck size from 20 to 23 cm. Must have product for every pet lover!